OPTIMISE YOUR HEALTH IN AUTUMN The key to maintaining health in autumn is to get into the mindset of conserving energy. By slowing down your energy output in autumn, you can avoid colds, skin and lung problems, as well as maintaining a strong immune system for winter. 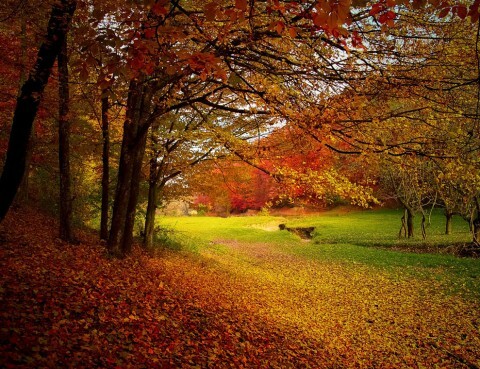 Implement these Changes for a Healthy Autumn 1….